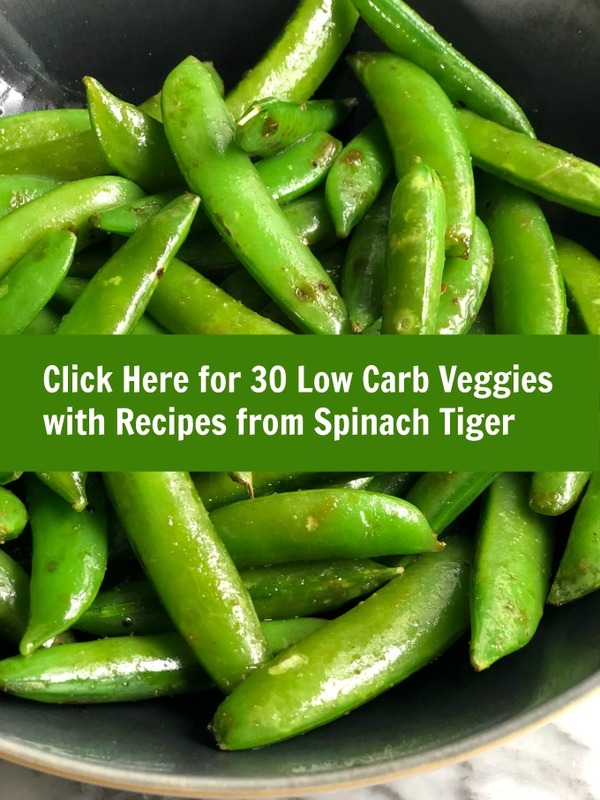 As I was preparing my recent post 30 Low Carb Vegetables with Recipes, I was surprised to discover I did not have sugar snap peas anywhere on this site. I quickly remedied that with this easy sugar snap peas recipe. It’s a very simple recipe, but it’s the ease of cooking you’ll want to know about. I’ve been doing a lot of thinking about all the diets out there, particularly the keto diet. While I live a grain-free, sugar free lifestyle, my eating doesn’t fall into any of the eating plans. I eat 6 to 8 cups of vegetables every day, and I believe this is my secret to maintaining my weight. Sugar snap peas are that interesting vegetable that gets overlooked. It can be eaten as a side, or included in your next stir-fry for added fiber, texture, and nutrition. 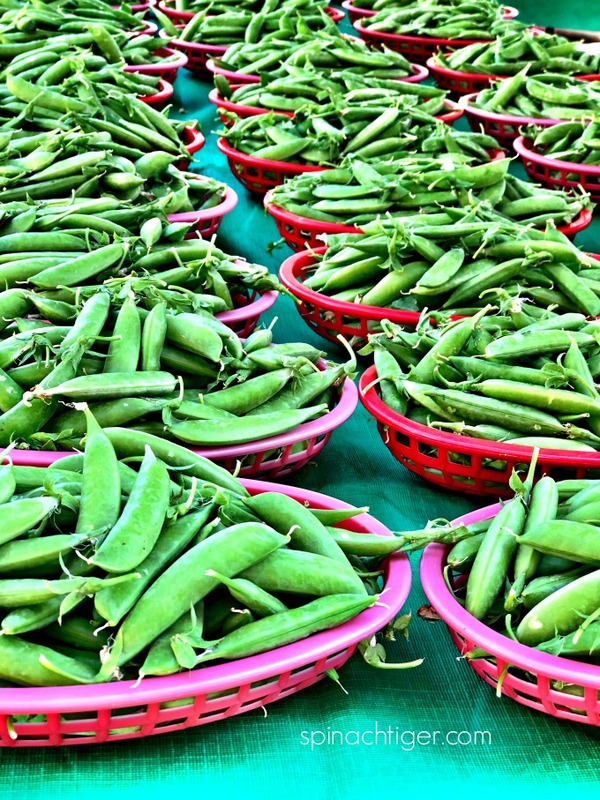 What are the benefits of sugar snap peas? Sugar snap peas are high in vitamin C, aid in collagen building and boost your immune system. They are high in fiber, which makes them a healthy snack. Easy Sugar Snap Peas Recipe. How do you cook sugar snap peas? Sugar snap peas are a little mysterious because they have a little strip that needs to be peeled. It’s easy. It’s just one peel and you’re done. They have a somewhat grassy taste which is balanced with just enough olive oil to allow for sea salt to cling. Sugar Snap Peas are chunky. One would think you have to boil the heck out of them. You don’t. All you need to do is a quick peel, sauté in olive oil, season with salt and pepper and you’re done. I like to add a little acid to all my veggies, so a little lemon or a splash of champagne vinegar or red wine vinegar is nice. That’s it. That’s my big deal easy recipe for sugar snap peas. 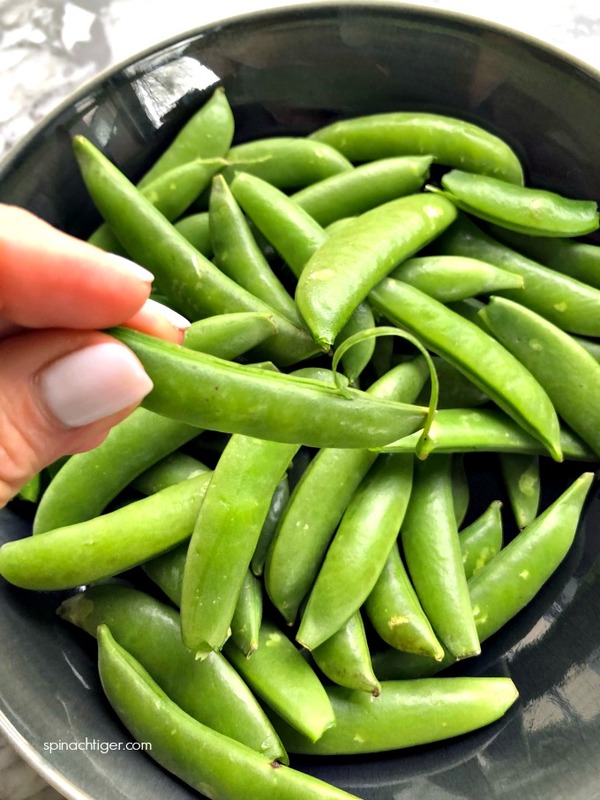 Can Sugar Snap Peas be Eaten Raw? Sugar Snap Peas are nutritious high in fiber and can be eaten raw. This is a healthier grab than a crunchy chip. 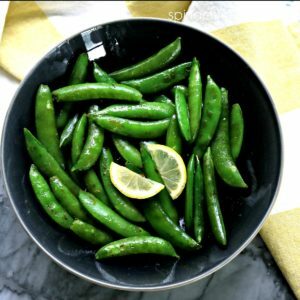 Are Sugar Snap Peas Keto Friendly? 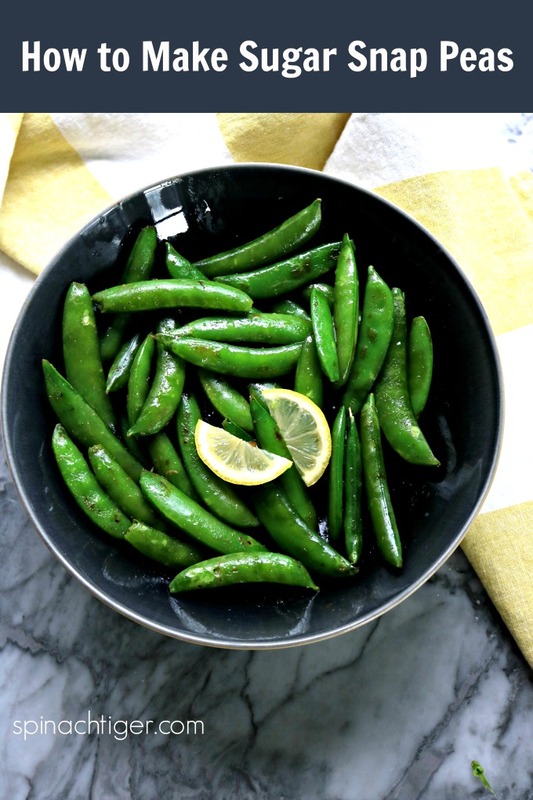 At 8 carbs and 60 calories per cup, sugar snap peas are not just a viable low-carb side dish. They can serve as a snack or appetizer. They have a charming crunch without a chewy or heavy texture. These also fit into a paleo and whole 30 diet. Why make this Sugar Snap Peas Recipe? 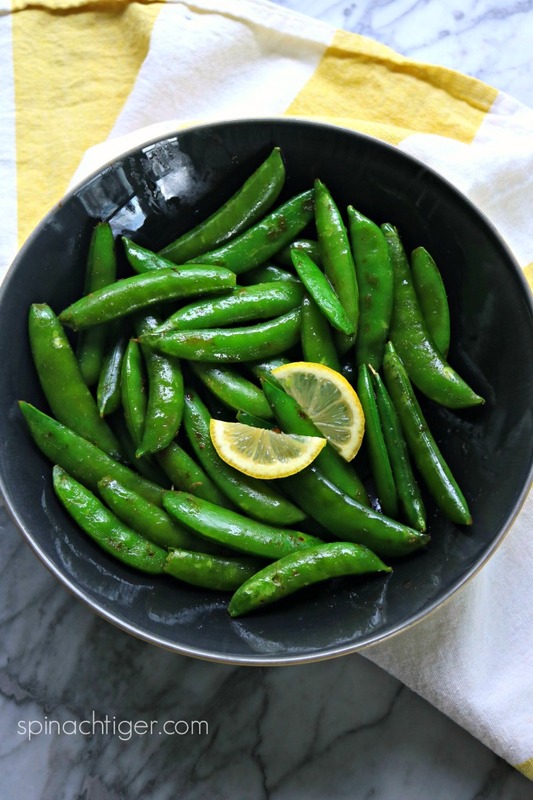 This sugar snap peas recipe takes seven minutes to make, is low in calories, low in carbs and adds interest to any stir fry. Sugar Snap Peas can bring some added variety to your meals. Try adding in some mushrooms, and your favorite protein, or including them in a vegetable medley. 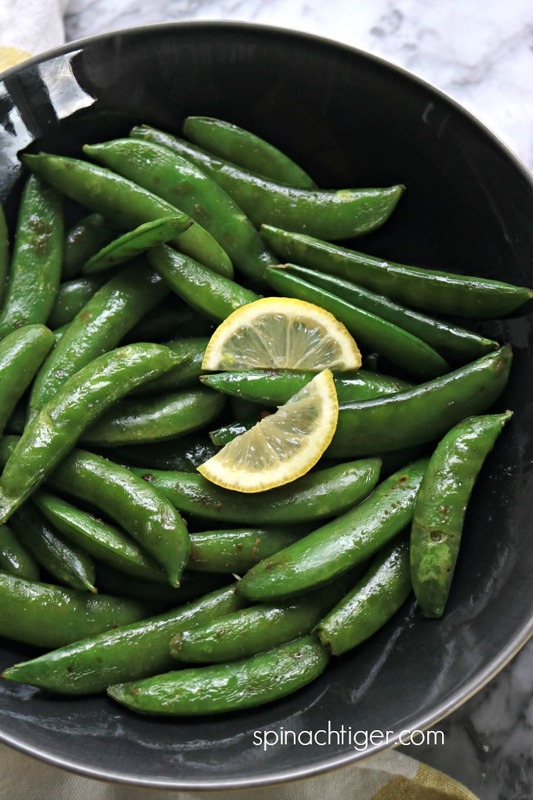 How to cook sugar snap peas, a healthy low-carb side dish or snack. Squeeze of lemon or splash of red wine or champagne vinegar. Peel the center strip of sugar snap peas. Heat pan, add oil to medium heat. I prefer olive oil for flavor. Stir fry for 3 to 5 minutes, turning frequently.